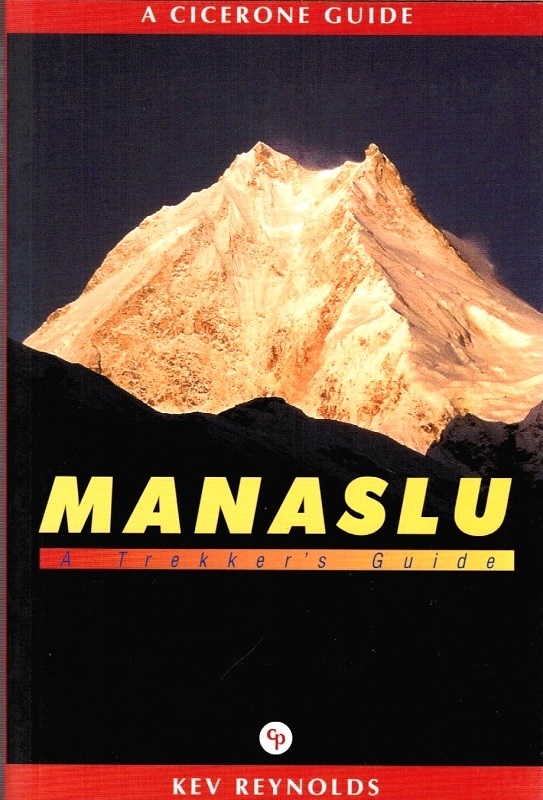 A guide to walking the Manaslu trek, one of the finest and most scenically spectacular treks in Nepal. 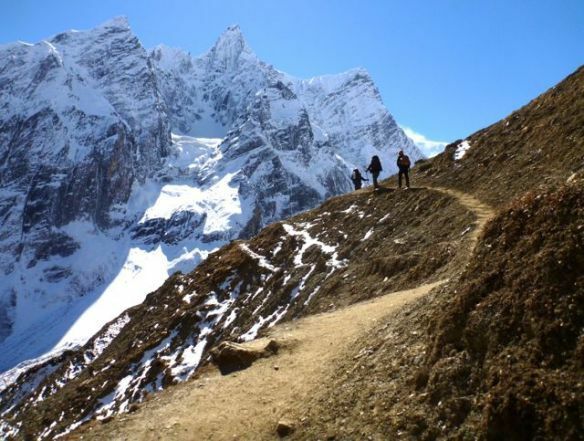 At 198km it is long, wilder and remoter than Everest and Annapurna treks, and needs about three weeks. 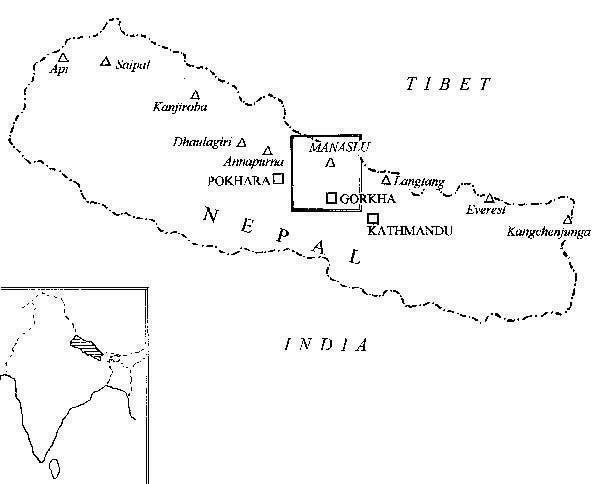 Also covers Thonje to Jomosom (Manang area) via the Thorong La and exit to Pokhara via Bagnes Tal. Access must be through Kathmandu - love it or hate it (we love it!). 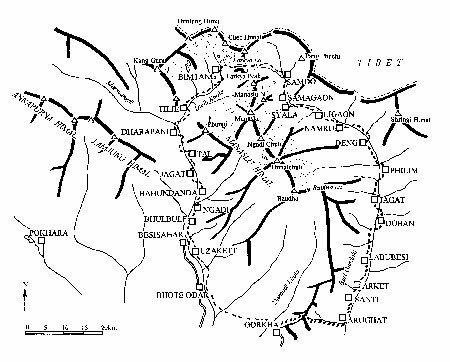 The jumping-off point at Gorkha is a bus journey. Harder and wilder than treks in the more developed regions. 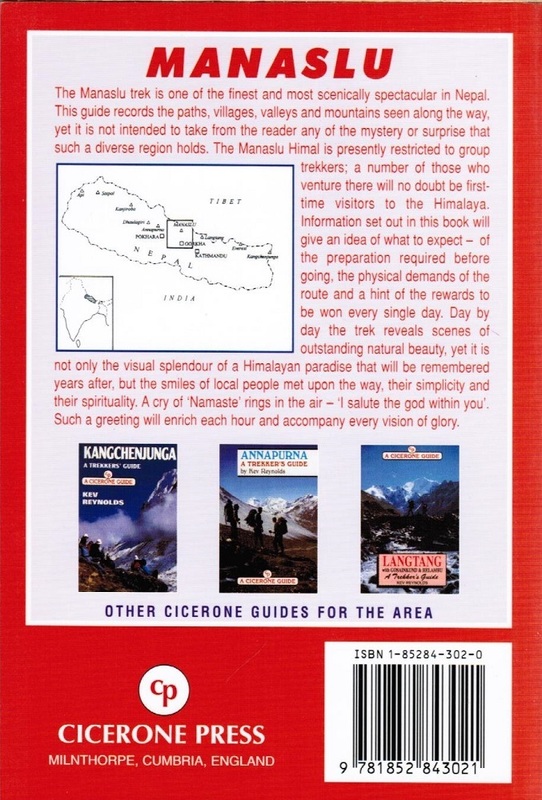 The Larkya La is 5200m, the Torong La is 5500m, so acclimatising to the altitude is of major importance. 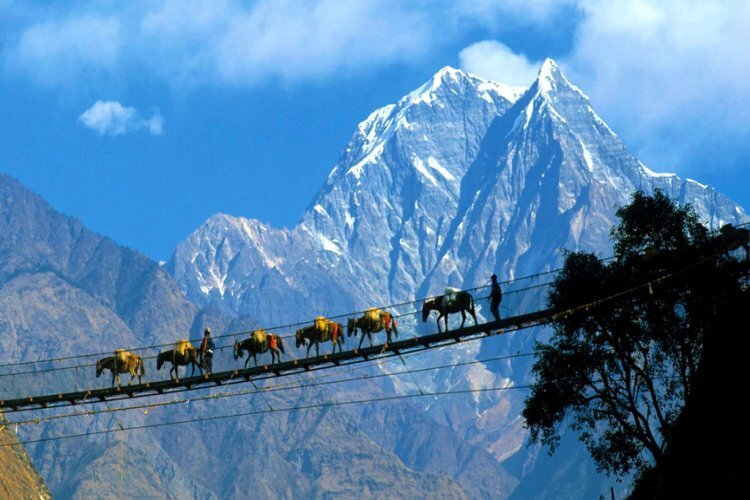 The whole Nepal trekking experience, the people, Buddhism, crossing the Larkya La, and the great views of Manaslu and the nearby Annapurna Himal. Namaste!